The City of Detroit’s Housing and Revitalization Department and the Local Initiatives Support Corporation (LISC) have jointly released the Affordable Housing Leverage Fund Notice of Funding Availability. The Affordable Housing Leverage Fund includes City of Detroit HOME/CDBG funding and low-cost loan/grant programs administered by LISC. These funds will support the preservation, rehabilitation, and/or development of affordable housing units in the city. The Affordable Housing Leverage Fund (AHLF) is a partnership among LISC, the City of Detroit Housing & Revitalization Department (HRD), and the Michigan State Housing Development Authority (MSHDA) to provide affordable housing developers and owners with streamlined access to financial tools that are specifically designed to address housing challenges in Detroit neighborhoods. 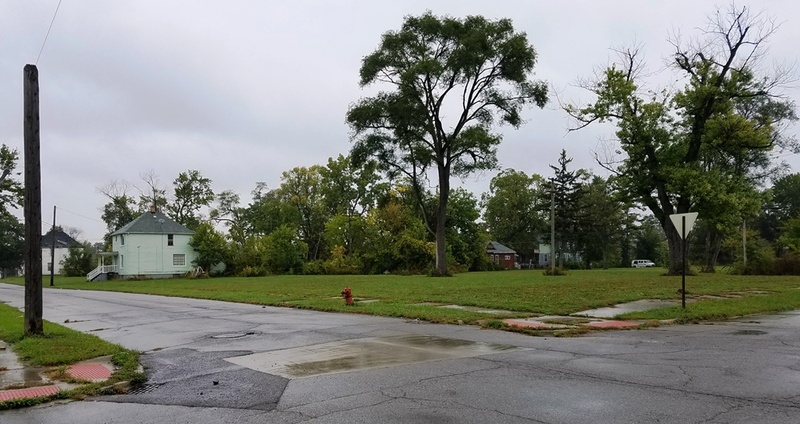 AHLF encourages the preservation of regulated and naturally occurring affordable housing throughout the City of Detroit and the development of new mixed-income and affordable housing in targeted multi-family housing areas. AHLF is expected to deploy $250 million into the preservation of 10,000 units of existing affordable housing and the development of 2,000 units of new affordable housing. AHLF will primarily finance affordable multi-family rental housing; however for-sale and single family projects will be considered. AHLF will invest in housing that is affordable to households at or below 60% Area Median Income (with consideration of households up to 80% AMI for for-sale projects). Recognizing that housing cost burdens are a particularly acute challenge for Detroit residents at the lower end of the income spectrum, AHLF will seek to invest in a significant number of homes that are available to households below 50% and 30% of AMI as well as permanent supportive housing. Photo (by Storm Cunningham) shows a desolate Detroit neighborhood after demolition of houses that (mostly) could have been renovated.